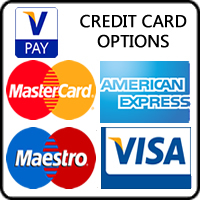 We offer the most affordable composite doors which are the highest quality throughout Peterborough and Cambridge areas. This is due to the composite door features, they also offer high levels of security, strength and energy efficiency. 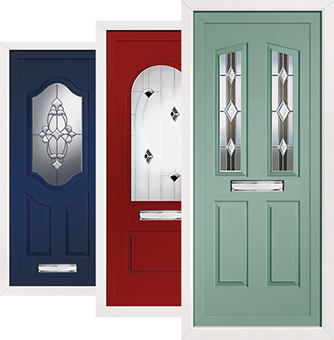 We also offer one of the largest range of composite doors, with the largest selection of colours and styles. Our range of composite doors are energy efficient, extremely secure and designed to replicate the look and feel of traditional timber doors. Composite doors are practically maintenance free, all they require is a wipe clean. 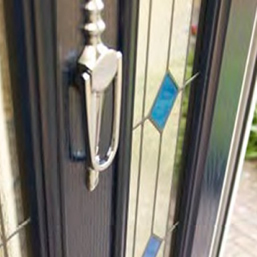 Composite doors do not warp like timber doors. Our Composite Doors provide a fanciful selection of high quality external front doors throughout Peterborough and East Anglia. With over 13 external front door colours and 9 exterior door colours, with luxurious hardware with a choice of chrome, gold, black and white. All Composite Front Doors are fully fitted with “secured by design” locking system with incomparable security features and excellent energy efficiency and weather resistance. Order your composite front door today to give a magnificent new entrance to your home. Our composite front doors are built to last with a life expectancy of at least 35 years, we offer a 10 year guarantee for complete peace of mind. Our composite back doors are super strong, extremely secure, providing peace in mind, making you feel safe and secure. 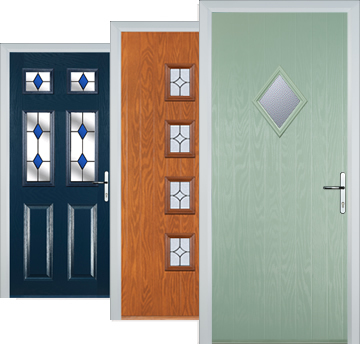 Choose from one of our excellent range of composite back doors, we provide the widest range of doors throughout Peterborough and East Anglia. Also offering an extensive range of frame colours and Pilkington textured glass patterns. All composite back doors are fitted with “secured by design” locking systems which are exceptional security features fitted as standard. Our composite back doors also offer excellent energy efficiency, weather and noise resistance. Order your composite back door to give the back of your home a facelift, making it warm, safe and secure.